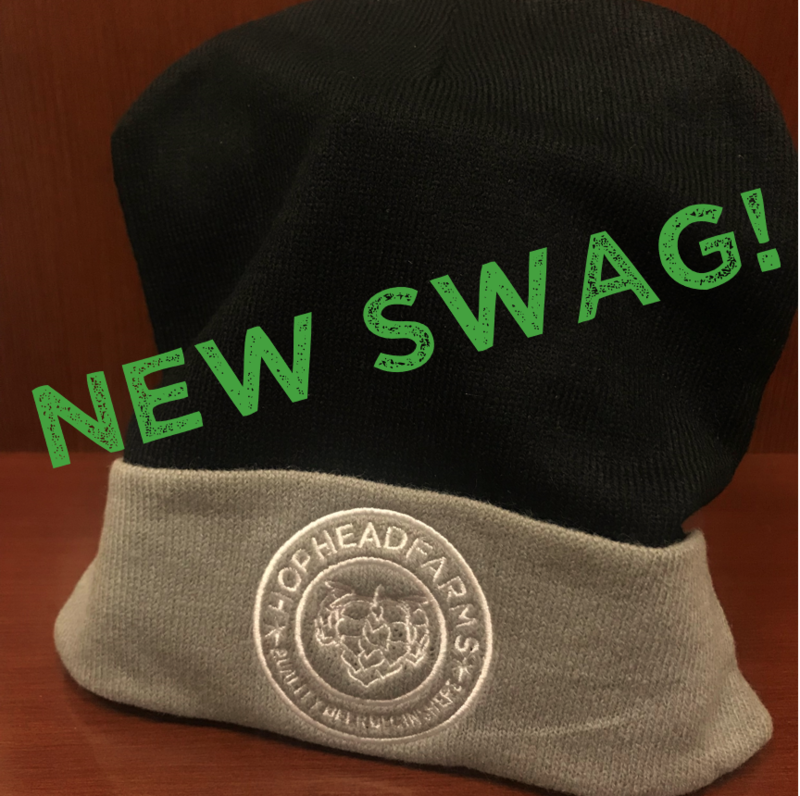 Stay warm in style this winter with our new Hop Head Farms Winter Beanies! These cozy hats come in a Black/Grey color, showing our logo on the front and our signature three hops on the back. Available now on our online store! Get yours today!